Multiple Grade 1-placed Neolithic has officially been retired, reports thoroughbreddailynews.com. The 5-year-old son of Harlan's Holiday will stand the 2018 breeding season at Pleasant Acres Farm in Florida. Over 12 races in his career, Neolithic earned $2.2 million and a record of three wins, four seconds and three thirds. 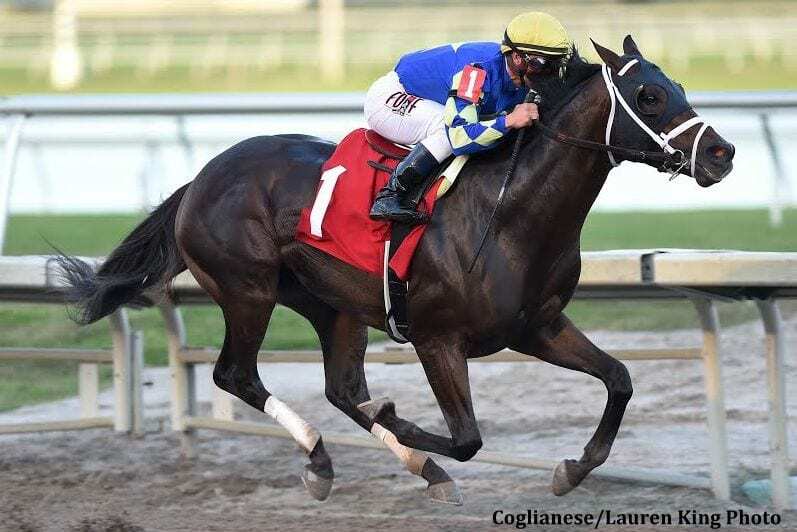 This entry was posted in Bloodstock and tagged dubai world cup, Florida, Florida breeding, Harlan's Holiday, joe barbazon, neolithic, pegasus world cup, Pleasant Acres Farm by Paulick Report Staff. Bookmark the permalink.